I absolutely fell in love with My Sister's Intended, the first book in Serendipity series and eagerly awaited the time when I could get my hands on My Brother's Bride. 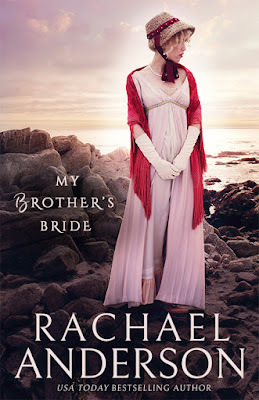 With an eye-catching cover, intriguing blurb and the promise of a great story, I went with high expectations when I started reading My Brother's Bride by Rachael Anderson. This book had so much potential but with its hurried ending that still left me feeling like I didn't get the needed closure that I seeked and the lack of depth in the character portrayal, has me feeling a bit let down. I enjoyed meeting Prudence and her sister, Sophia again and rejoiced watching Lord Knave and Prudence so much in love. They are my favourite couple from the previous book. Brigston and Abigail suit each other so much but I just wish more page space had been given to develop their characters. I wanted to see how they fared after their marriage, a closure to Abby's relationship with her father and more insight into Lord Jasper's character. 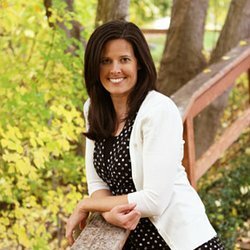 Rachael Anderson is an author I have come to love. Her narration is crisp and frank. She stays true to her writing style here too and took me places through her settings and emotional play among characters. 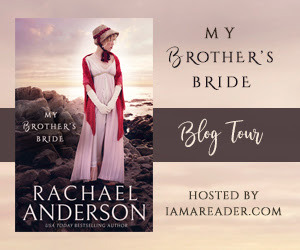 This book has many memorable moments and will keep you engaged throughout and for this, I give My Brother's Bride by Rachael Anderson 3.5 stars out of 5. I eagerly await the next book in this series and recommend this book to lovers of clean historical romance. I received the book for review from the author and the tour organizers and I am very thankful to them. 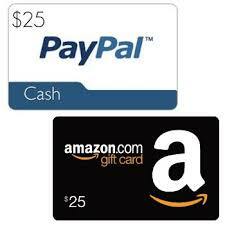 The above is my honest and unbiased opinion and in no way influenced.